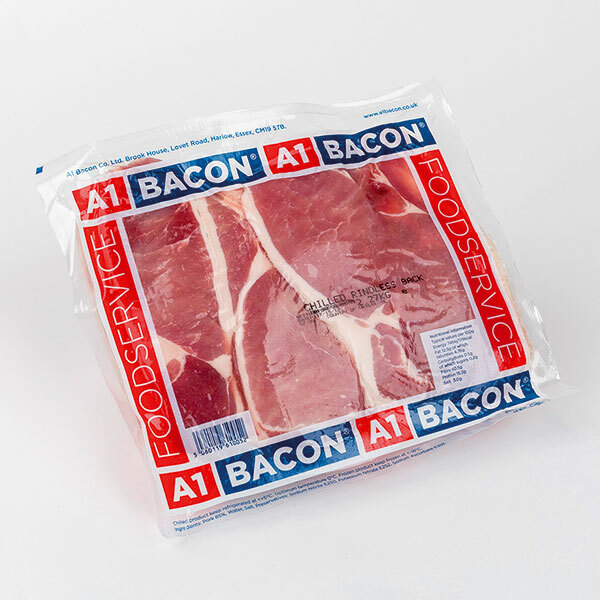 A1 Bacon comes in 2.27kg packs and you can purchase green or smoked. 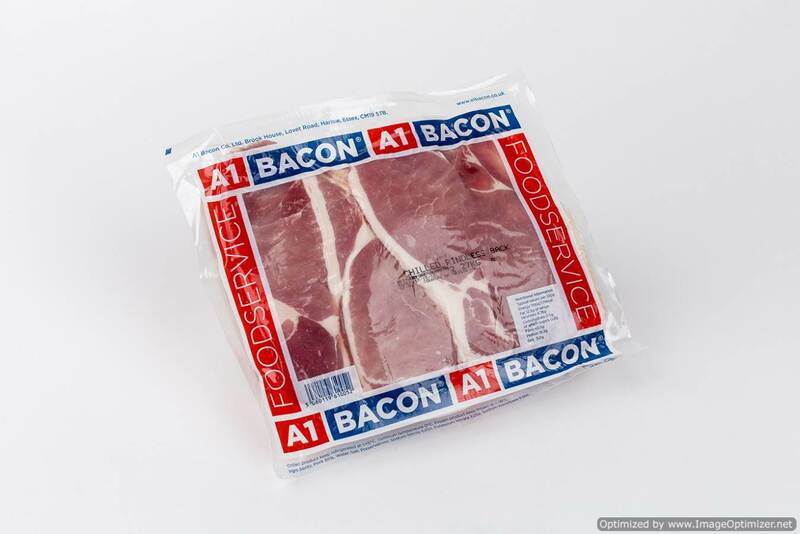 A1 green bacon 2.27kg/5Ib pack. Cafefully selected cuts of green bacon. Ensuring you get a natural product without excessive water that performs and "eats" consistently well. Smoked bacon 2.27kg/5lb pack. Cafefully selected cuts of green bacon. Ensuring you get a natural product without excessive water that performs and "eats" consistently well. 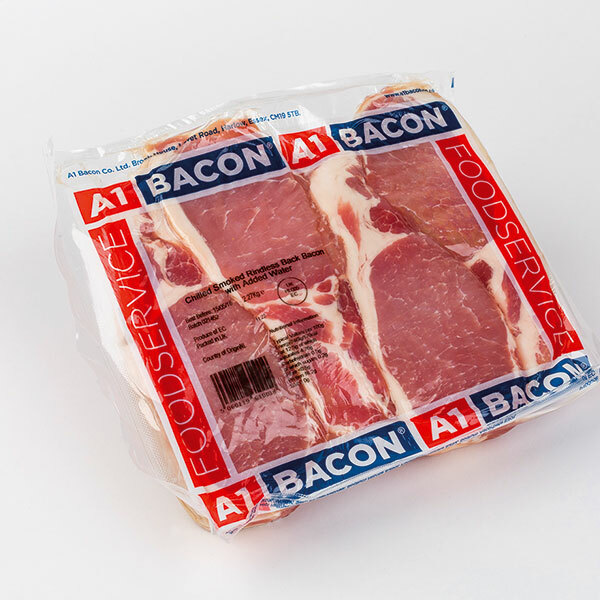 Thin cut bacon 2.27kg/5lb pack. Cafefully selected cuts of green bacon. Ensuring you get a natural product without excessive water that performs and "eats" consistently well.